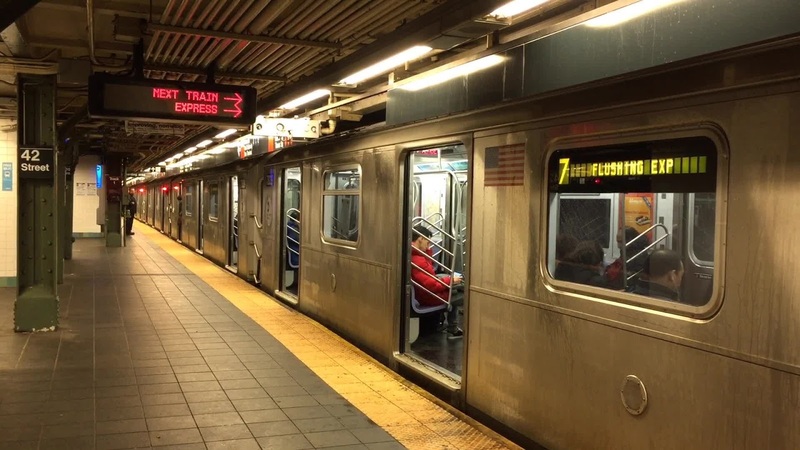 Wrap-Up Magazine: Will NYC Loose Subway In Near Future? Will NYC Loose Subway In Near Future? The experts at the Regional Plan Association believe that removing the 24/7 system will help to build a reliable transit system for the growing metropolitan area. RPA officials believe that shuttle buses can be used in substitution of a 24/7 running subway system, to handle the thousands of overnight commuters.